Itasca Window Cleaning first began by specializing in residential and commercial window cleaning services. Providing professional window cleaning for a single company for over twenty years has enabled us to become the most experienced and knowledgeable about window cleaning in the area. 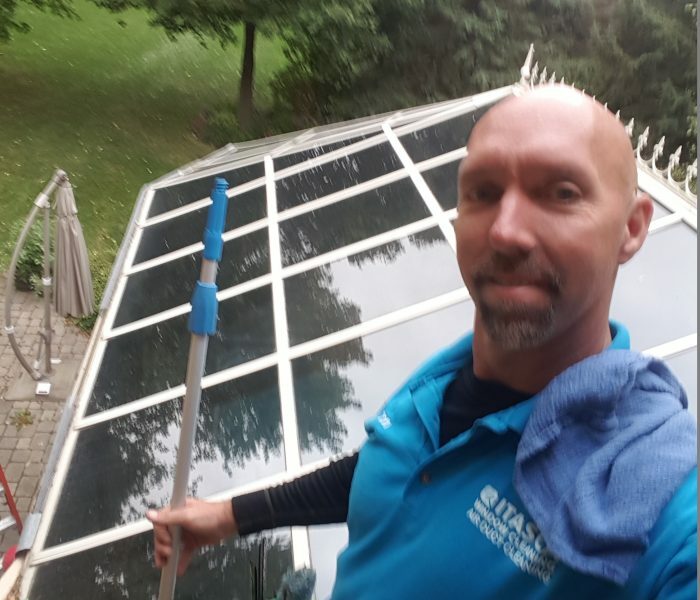 As the best window cleaner in Itasca and surrounding areas, we’re the number one go-to for getting your window cleaning and gutters taken care of. Our window washing prices are always affordable without skimping on the quality, regardless if you have a small home or a large estate. We serve both residential and commercial clients, although our largest customer base consists of homeowners just like you that need cleaning services to help keep their home looking pristine. Our team of window cleaners are highly trained, friendly and work efficiently to deliver you results that you’ll love and can be proud of. Our window washers will deliver streak free window cleaning to you in no time.